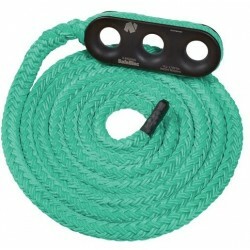 Use the safebloc in any configuration where you would use a block or pulley for rigging. 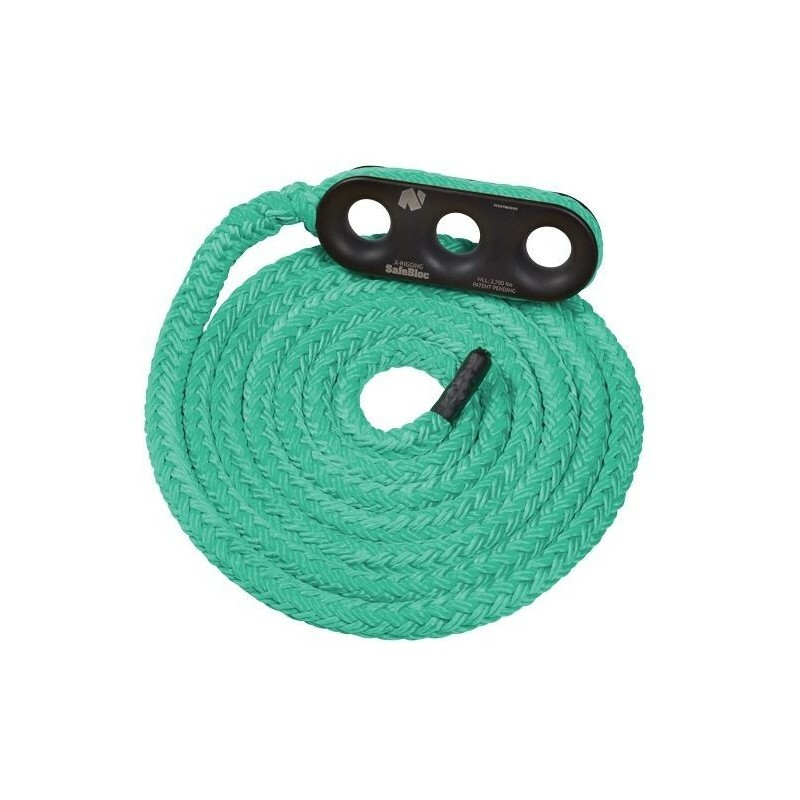 You can change the amount of friction provided by running the rope through only one hole, two, or even through all three for maximum friction. The Safebloc can be used without a basal lowering device for small to medium loads. Larger loads will require an additional friction brake. Made in the USA with a lifetime warranty. The Safebloc has no moving parts and is hard-coated for extended wear.